The Proteus system manufactured by Ion Beam Applications is used by many proton therapy centers nationwide. 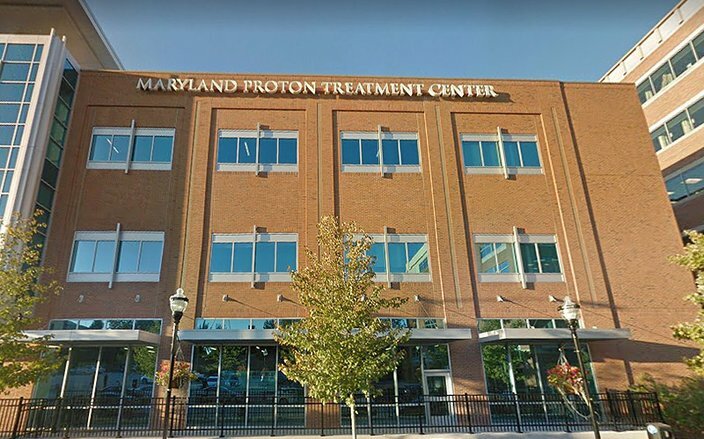 The Maryland Proton Treatment Center opened in Baltimore in 2016. • The Hampton University Proton Therapy Institute in Virginia has lost money for at least five years in a row, recording an operating loss of $3 million in its most recent fiscal year, financial statements show. • The Provision CARES Proton Therapy Center in Knoxville, Tenn., lost $1.7 million last year on revenue of $23 million — $5 million below its revenue target. The center is meeting its debt obligations, said Tom Welch, its president. • Centers operated by privately held ProCure in Somerset, N.J., and Oklahoma City have defaulted on debt, according to Loop Capital, an investment bank working on deals for new proton facilities. • A facility associated with the Seattle Cancer Care Alliance, a consortium of hospitals, lost $19 million in fiscal 2015 before restructuring its debt, documents show. 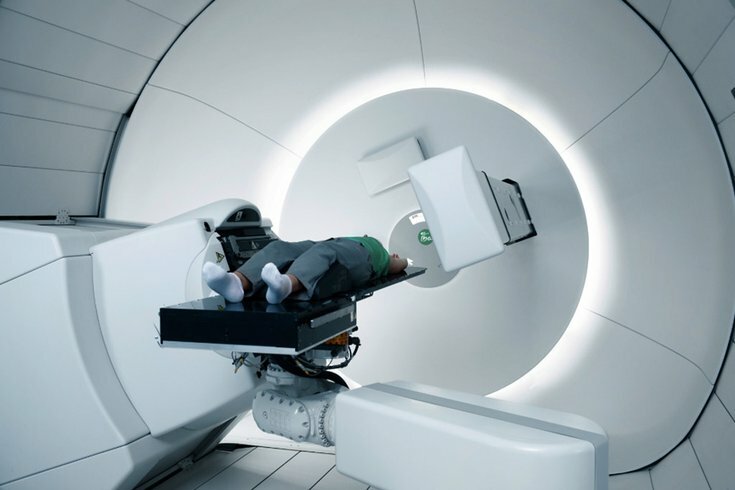 Patient volume is growing but executives “continue to be disappointed in the slower-than-expected acceptance of proton therapy treatment” by insurers, said Annika Andrews, CEO of SCCA Proton Therapy. • A center near Chicago lost tens of millions of dollars before restructuring its finances in a 2013 sale to hospitals now affiliated with Northwestern Medicine, documents filed with state regulators show. The facility is “meeting our budget expectations,” said a Northwestern spokesman. Representatives from ProCure and the facilities in San Diego and Hampton did not respond to repeated requests for interviews.